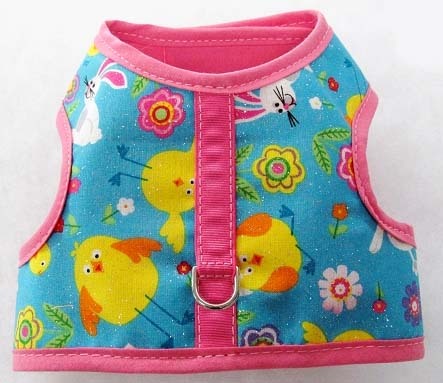 SKU: 66018 Categories: Walk Me, Collars, Soft Leather Rhinestone Collars, What's on Sale? 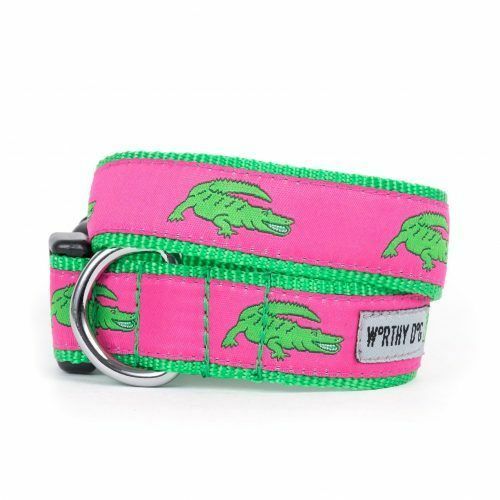 Do you want to dress up your dog in some jewelry? 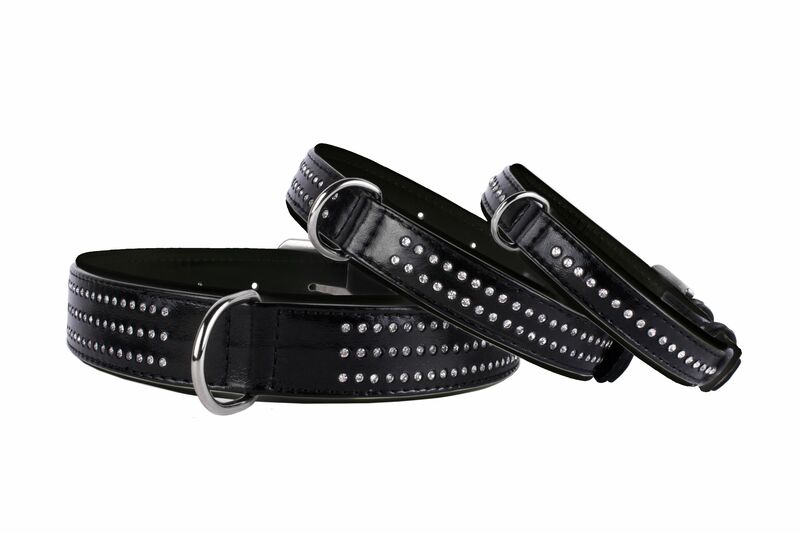 Add the right amount of bling to your furry friend’s appearance with this Solid Black Lacquered Soft Leather Dog Collar. 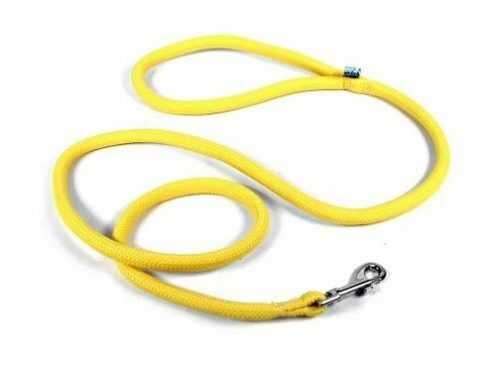 It will help you get your pup ready for any special occasion, even weddings. 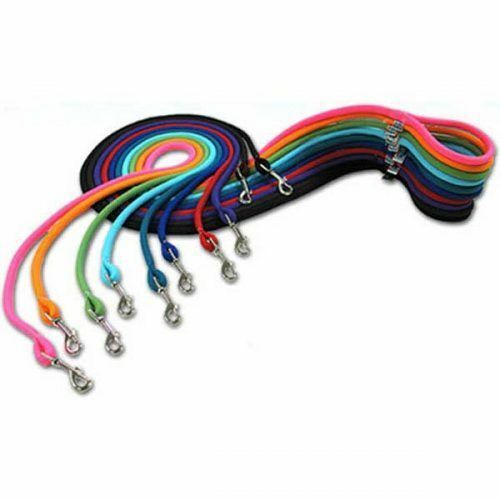 The soft leather rhinestone collar comes in four convenient sizes with a single row of jewels in the extra small and small sizes, 2 jewel rows in the medium size and 3 jewel rows in the large size.